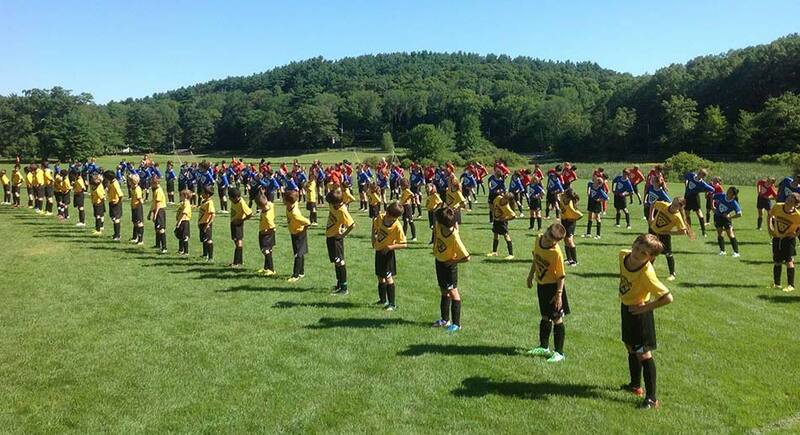 The Northeast is a hot spot for youth soccer camps. 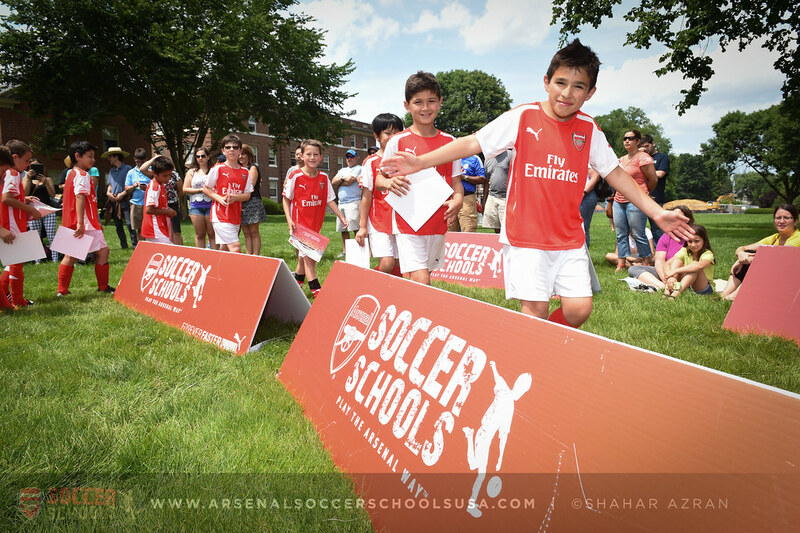 New York, New Jersey, and Connecticut have many opportunities for youth soccer prospects to make the most of their offseason. We will break down a list of ten of the best camps/academies to attend this year. 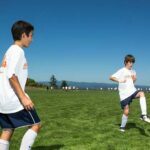 The New York Red Bulls offer a variety of soccer camps for players, residential camp, team camp, skills camp, and a mini KICK camp for players ages five and six. 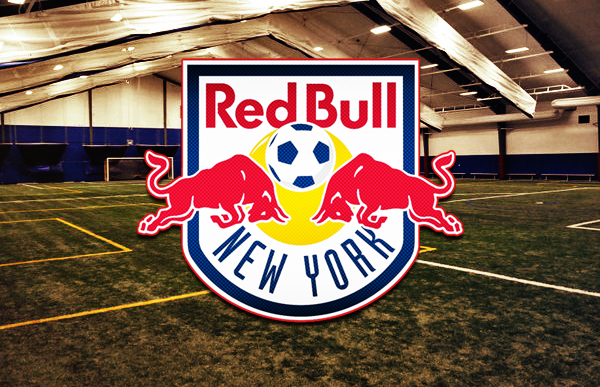 Campers will receive expert coaching from members of the Red Bulls staff. The most advanced camp is the residential camp where campers will reside on site and spend around eight hours per day on the field. Technical and tactical skills to be used in game situations will be the main focus. The Sacred Heart University camp looks to develop the love for the game among its campers. It is also a strong growth experience for players who are looking to become a better team player, with a lot of drills focusing around team play. The camp is headed by Portugal-native and Sacred Heart Head Coach Joe Barroso. Joe spent time playing pro in Portugal as well as for the Connecticut Wolves and Boston Storm and played for the United States National Team in 1990-91. 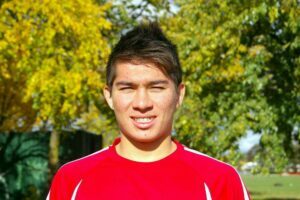 Premier Soccer Camps boast an impressive staff roster with former Olympic, MLS, and European players/coaches. Their best reviews come from athletes who have attended their Advanced Camp. This is for high schoolers who are serious about taking their game to the next level. Tactical skills to be used in one-on-one situations or two-on-two situations are a focus as well as technique, defense, physical dimension, and psychological fitness. 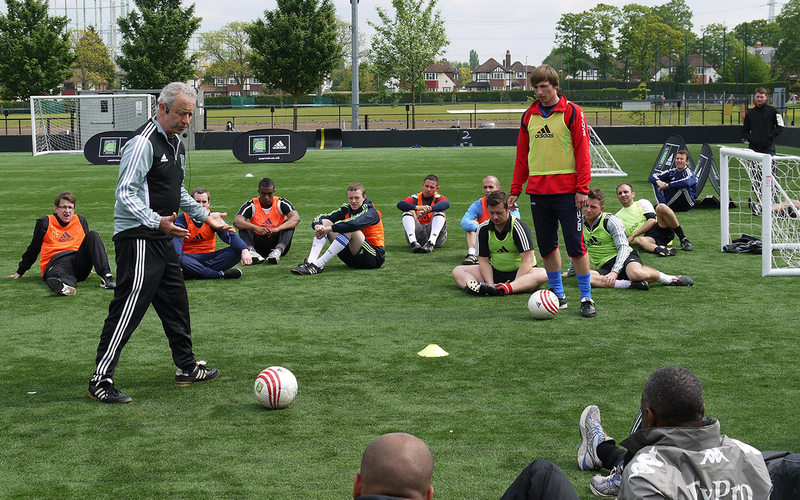 Coerver Coaching camps offer a large variety of options for youth soccer athletes ages 5-18. 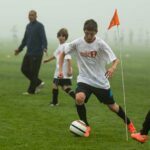 Their curriculum is based around “Pyramid of Player Development” with focus on ball mastery, receiving and passing, one-on-one attacks, speed, finishing, and group attacks. All staff members have high level coaching experience with national teams or top foreign leagues in Europe or South America. Train with the same methodology used by European powerhouse Arsenal. 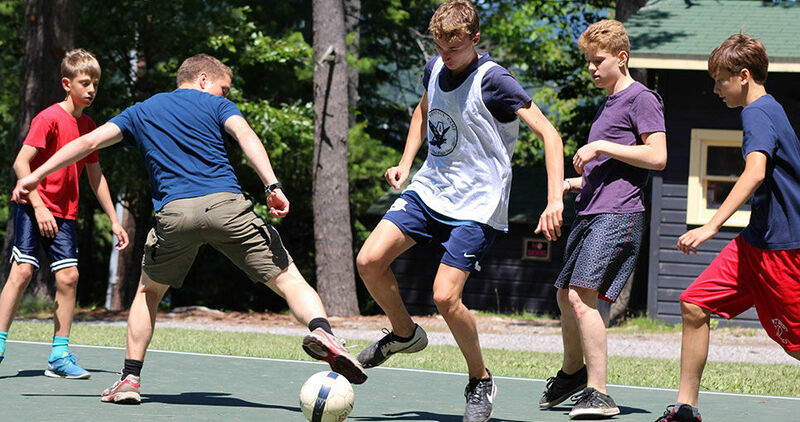 The club has a touring soccer camp across the United States, with stops in NYC, New Jersey, California, and Florida, to name a few. The training that takes place is modelled directly from the training done with the senior level team. Current members of the Arsenal coaching staff will be running the camps. Don’t let the name fool you, this is a great camp for youth soccer players, with camps for athletes in the 8-18 age group. This camp focuses on individual skills and the second half of each day is used for scrimmaging. The camp is held at St. Lawrence University in Canton, New York. Three meals are provided each day, focused around healthy nutrition to get the most out of each workout. The Chelsea Piers BlueStreak soccer program uses a patented Athletic Republic protocols that generate measurable results in athlete’s speed, strength, power, agility, and game skills. This ensures that each camp attendee will go home a better soccer player. The camp is located right on the water at the Chelsea Piers. The famous Nike Vogelsinger camp is coming to Lawrenceville, New Jersey. The staff is headed by multiple professional, international coaches with years of experience developing youth talent. Academies have a camper to coach ratio of 1:8, while All-Star programs have a ratio of 1:10. Lower camper, higher coach ratios optimize the amount of time each camper can spend working one-on-one with the staff to get the most out of their training. The Vogelsinger camps are only for players who are very serious about performing at a high level and looking to play at the college or pro level. The Cosmos Soccer Camp is an intensive instructional program supervised and run by highly qualified staff. 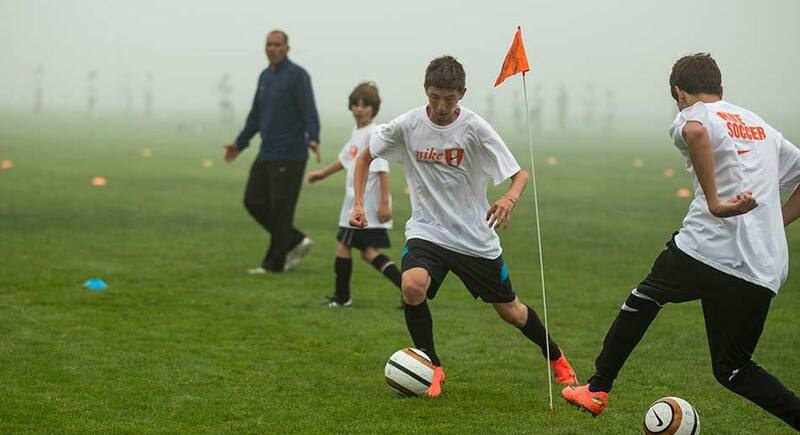 Players are grouped by age and skill level and begin the morning with technical skills. This includes passing, trapping, dribbling, etc. Attacking, defensive principles, corner kicks, are worked on in the afternoon, as well as discussion on rules such as off-sides. All the skills lead up to the evening where the coaches divide up the players to compete in scrimmages. DTS Soccer Summer training is specifically designed to emphasize both team play and individual skill development, the staff is fully qualified. By reaching beyond the traditional soccer training sessions of dribbling, passing, heading etc., players will learn the strategic and mental aspect of the sport through tactical and technical games. Each training sessions looks to maximize each player’s potential. Camps are available for half day as well as full day.